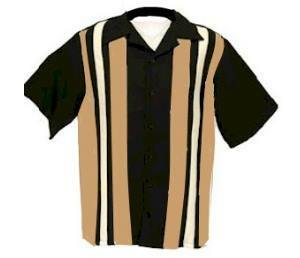 Plain color shirt with contrasting front stripes. Choice of Easy-care fabrics. Machine washable.